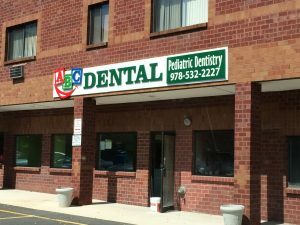 ABC Dental Peabody provides comprehensive pediatric dental services including orthodontics and preventative care. Our goal is to provide a modern, clean, kid-friendly atmosphere for your child from childhood to adolescence. Our staff is highly specialized in providing the specific care that come with dealing with children and teens.